It’s pretty hard to make it through college without using a computer and a printer every day. 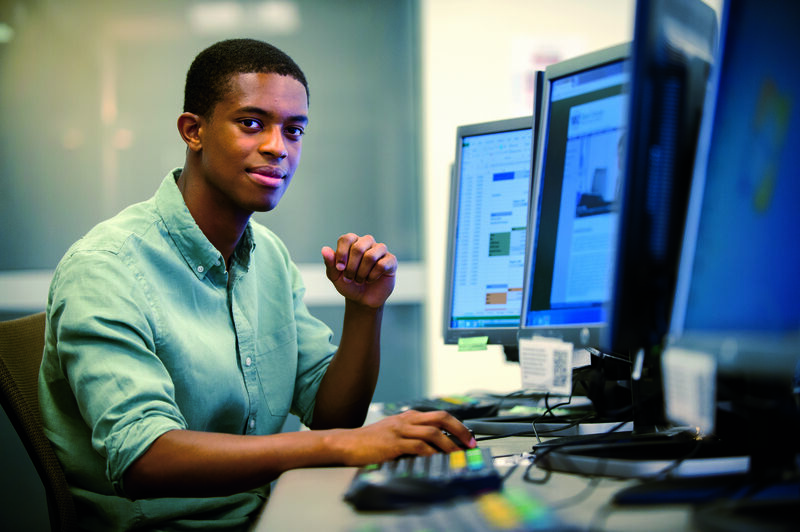 Tulane offers a variety of resources and support for all your technology needs. Information Technology staff will be on hand at Move-In to ensure your anti-virus software is up-to-date and will connect you to campus wifi. Free or discounted software is available to Tulane students for academic use. Technology Services maintains a Knowledge Base with commonly requested instructions and troubleshooting tips. If you can’t find a solution there or would just prefer to talk with a person directly, the Technical Support and Network Operations Center staff are available to provide personal technical support. You can contact them by phone, email or online via live chat or the issue tracking system. The Technology Connection shop offers computers, software and accessories right on campus. Visit the shop to play with new devices and test out products from Apple, Dell and other popular brands. Some of our schools have special computer requirements and standards for their students so check with the shop or your school’s technology department to see what you will need. If you don’t bring your own computer or need a special software program or device, Tulane’s computer labs are available. Each of the labs has current computers, high-resolution laser printers, a full array of software and high-speed network connections. Some locations have other specialized equipment commonly needed by students working in those areas.